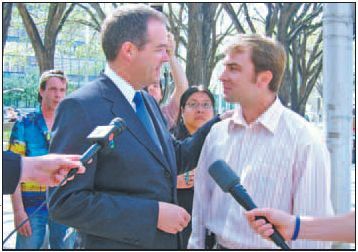 Have you heard about Street Church and all the controversy surrounding its activities of feeding homeless people opposite City Hall Calgary? If you have heard or read the news reports, are you sure you have been given the full truth? If you have not heard of the controversy, then you most likely will at some point. Either way, the truth is about to come out in a huge way! 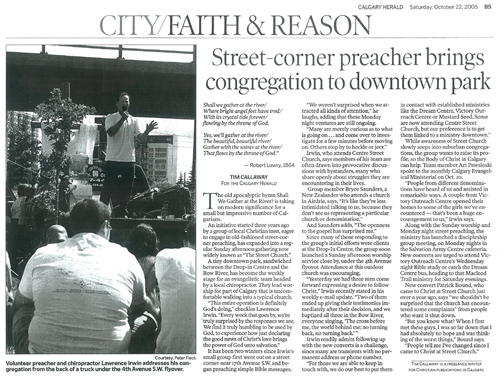 Street Church caught the attention of A famous documentary maker, who spent weeks last year filming the activities of Street Church and also interviewing volunteers, people who have been helped and government officials. The end result is an incredible and inspiring documentary called; “Street Advocate”. Also covered is the amazing story of a baby who was miraculously healed. 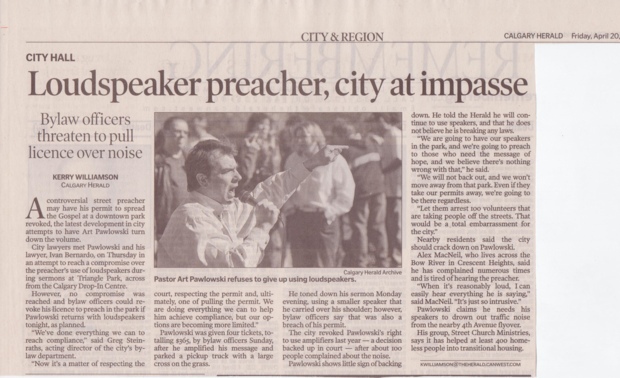 This became the motivation and defining moment that lead the founder of Street Church to give his life to the service of others. 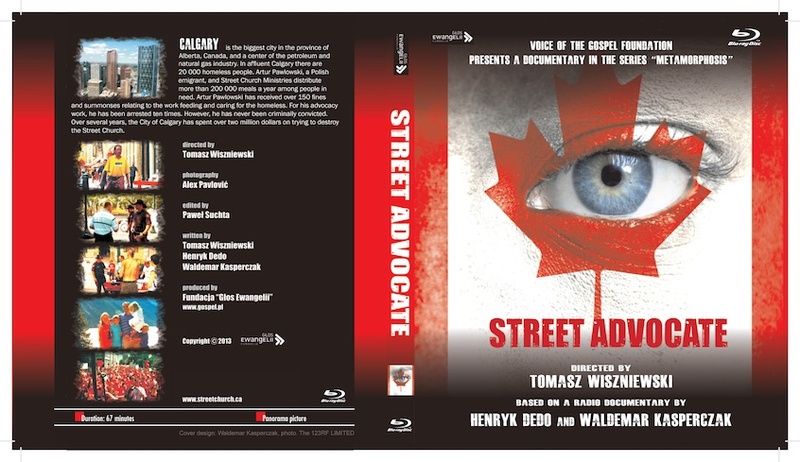 Street Advocate DVD and Blu-Ray covers!! !